Watching movie is a form of relaxation for me and my family so I grab every opportunity to watch a couple of movies every week. The movie in my mind right now is a Tom Hanks starer and directed by Steven Spielberg. 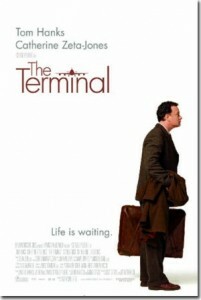 I forgot about the story line so I’m sharing the link of the movie trailer instead. My share for TCP this week. 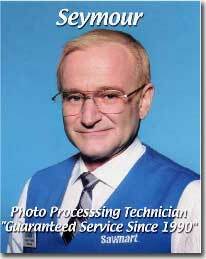 This entry was posted in Uncategorized and tagged Actor Tom Hanks, movies to watch, Steven Spielberg, Terminal, Tuesday Couch Potatoes on November 10, 2010 by Yami. 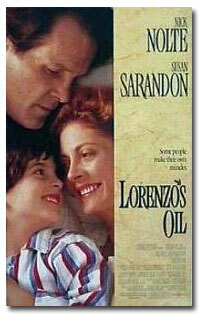 My favorite Susan Sarandon movie is Lorenzo’s Oil. Another entry for TCP. Visit Just About Anything for more entries. 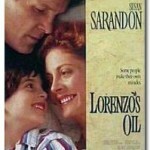 This entry was posted in Uncategorized and tagged Lorenzo's Oil, movies to watch, Susan Sarandon, true to life story, tuesday couch potatoes on September 22, 2010 by Yami.